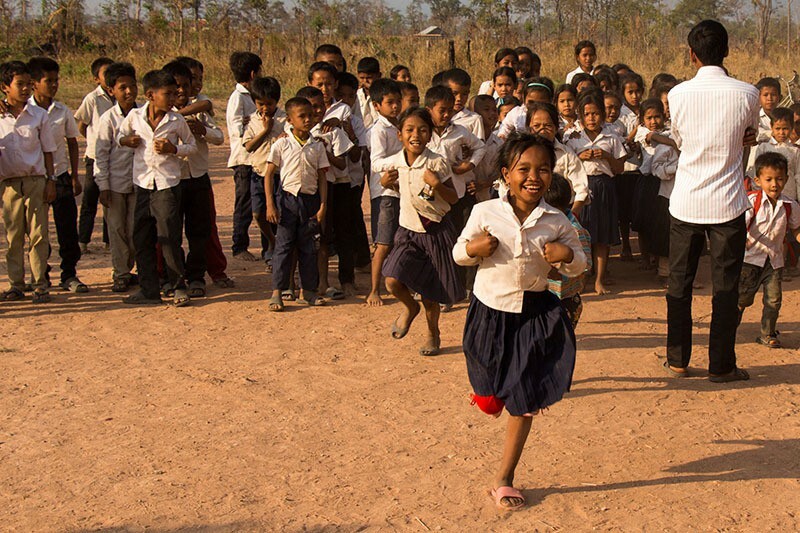 At Wellspring we have partnered with a couple of communities in Cambodia! We are passionate about the majority world and being deeply engaged with our brothers and sisters in Christ who live in poverty. We are motivated by the disconnection between the Australian church and the church overseas and the desire to see the church in Australia to have a deep care, concern, involvement and advocacy for Christians there. 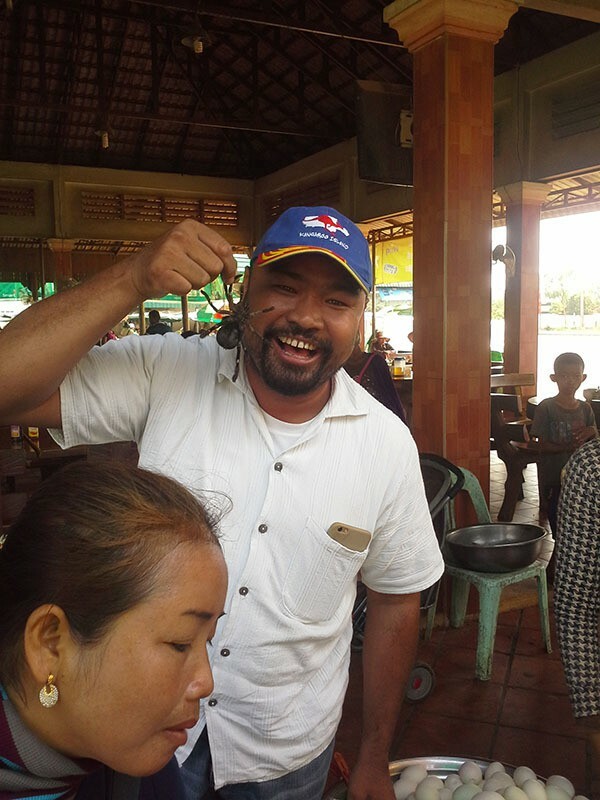 Our desire is to establish a mutually beneficial partnership with a local church and community in a way which empowers, blesses and grows our communities in Cambodia and Australia. 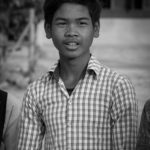 We want to help with the physical and spiritual needs of this community but also allow the Khmer people to teach, correct and assist us. 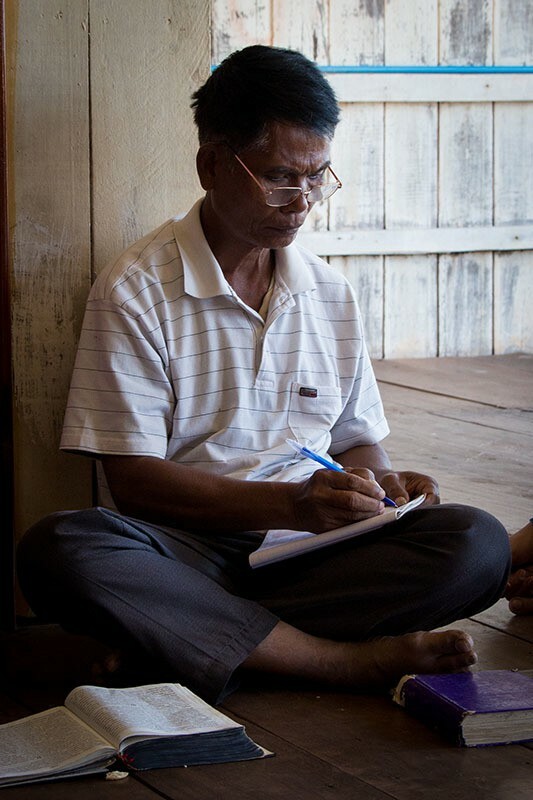 Our connection to these communities is through Pastor Abraham Hang and the communities he supports at Andong Village and in Oddar Meanchey Province. Andong is a village of about 6000 people about 30km from the CBD. The village is predominantly a group of people who were squatting in the city centre before being forcibly removed by the government. They are desperately poor, too far from the city to travel for work and whilst there was some early aid work amongst them, there is relatively little now. 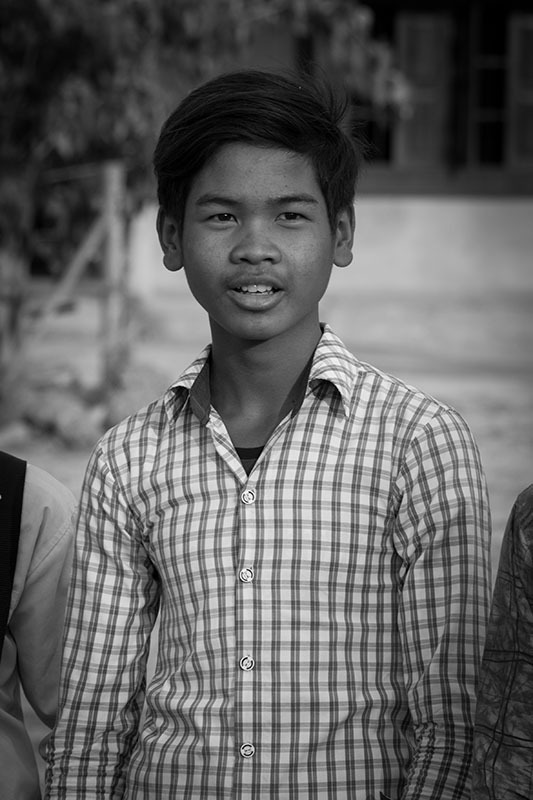 Abraham is a Khmer Christian who has been ministering to them for many years now. 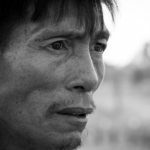 Abraham has an amazing testimony which would take many pages to tell, but in brief he was born in to a Buddhist family and was expected to become the next ‘high priest’ (effectively the temple business manager with religious duties) of the local temple. Instead God took him on a long and varied path to eventually becoming a Christian. 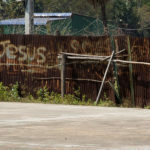 He then trained with the Evangelical Fellowship of Cambodia (EFC, governing body over 80% of evangelical churches) in their diamond key project. 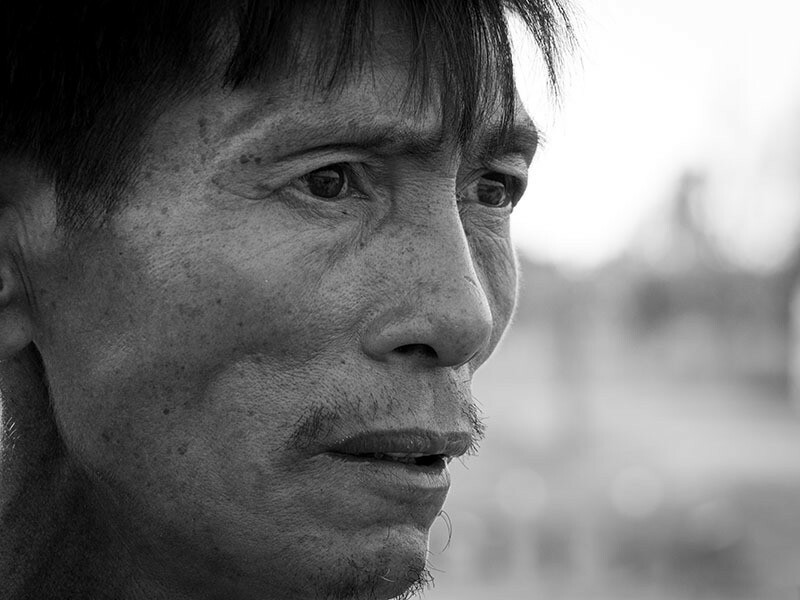 After this training he felt called to minister to the Andong Resettlement Village. In its first two years, the church has grown to around 140 members, with new Christians added almost weekly. The church continues to grow as Abraham shares his life with the people and is equipping them to be the people of God in their place. 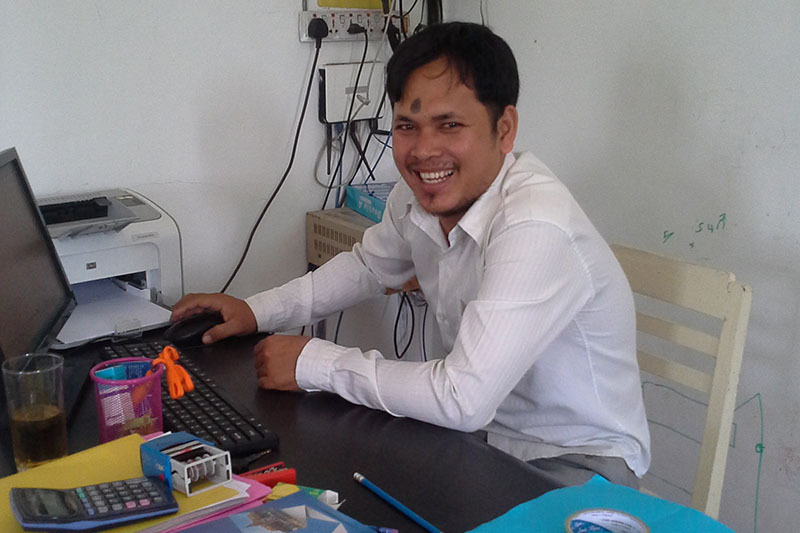 Much of the day to day work in Andong has now been passed on to local leaders whom Abraham has trained up, enabling Abraham to spend his time on a new project in Oddar Meanchey Province (Northern Cambodia). Initally treated with extreme suspicion, Abraham and the Christians are now loved by the people because of the love of Jesus they have shown. Abraham models a holistic ministry, loving in actions and words, caring for people's spiritual and physical needs, Christian and non Christian alike. The church members are learning to do the same. 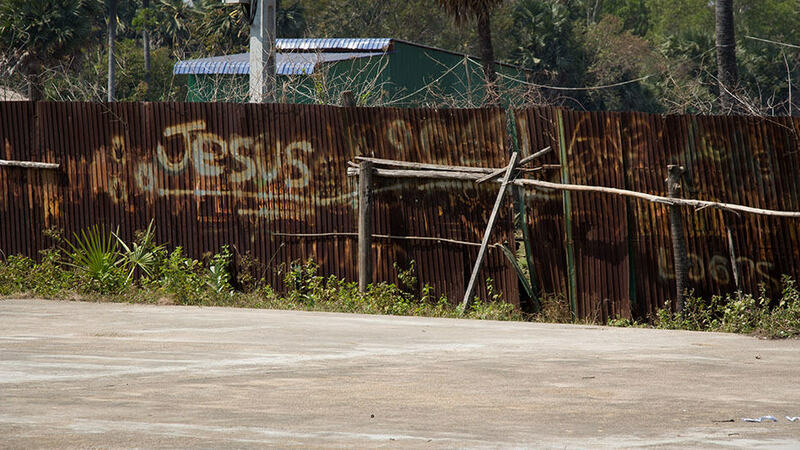 They use the church's giving directly back into supporting the Andong community. They frequently take sick people to hospital, paying for their medical expenses and caring from them on their return. In this way they are bringing the gospel to the people in a way which is compelling and tangible. One of the new ministries initiated by the church at the beginning of 2008 is a primary school. This has government accreditation to teach years 1-3. The staff are all from Andong village whom Abraham has selected. Abraham himself used to work for the Ministry of Education. 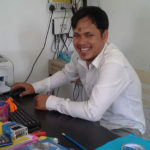 Education, particularly English, is one of the greatest needs in Cambodia and is probably the most significant factor for people to gain sustainable employment. 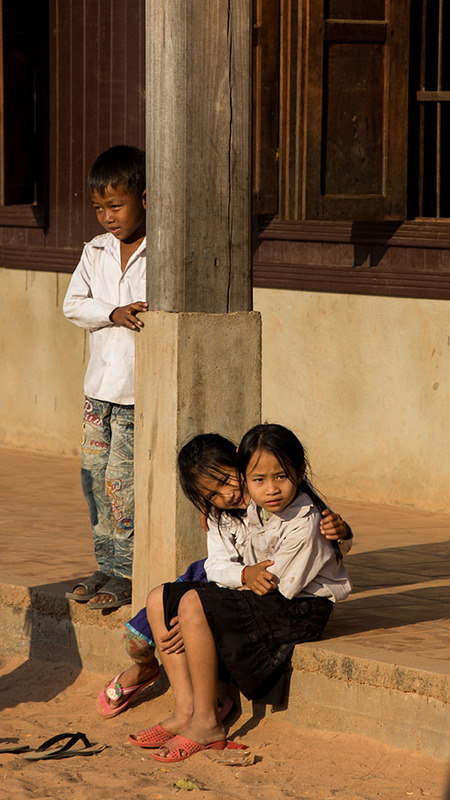 The cost of public shools, let alone private, is beyond the means of the poor in Cambodia, so the primary school is a strategic way for the church to serve the community. We began our partnership with Abraham by supporting the three staff members US$50 each per month, which enabled them to support their family. We now focus our supprt in Oddar Meanchey province. 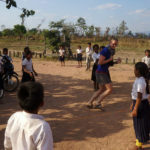 The teachers in both Andong and Oddar Meanchey are highly committed, often turning down other, higher paying, jobs to serve in the school and some have volunteered their time for 6 months before they are able to be supported. We want everyone to be involved, to know and love deeply and to benefit from the relationship with our partners. Here are some thoughts on how you can be involved in the relationship. Of course as the relationship grows and develops we will discover more ways to share and relate! We will share communication from our partners and from us to them regularly. Please take the time to find out about them, what God is doing amongst them and what needs they have. Understand and know their cultural background. Take and read books from the Cambodian resources area. Watch documentaries, go online. Consider how they may help us. A crucial part of relationship is not only considering how we may bless them, but also how they may bless us. We need to consider this prayerfully and honestly! We will conduct regular mission exposure trips, where you can learn from, work alongside and share with our sister communities. These can occur at various times throughout the year, please let Chris know if you want to join one and he will organise them to occur at suitable times. Go for longer, 3 months, 6 months, a year or more. We will match your skills and experiences with strategic needs in our sister communities. We will organise your training, preparation and pastoral support. Imagine the possibilities and what God is calling you to! Maybe you can take a year off study, long service leave, leave without pay! We see this relationship as complimentary too established, long term, mission agencies and hope that it will see more people engaged and involved in mission. 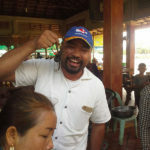 Primarily we want you to give of yourself in relationship with the people in Cambodia. However we are carefully considering, with our sister communities, how our resources might best empower kingdom growth here and there. We have commited to support the teachers in the Oddar Meanchy Village School. This support costs us $US840 a month. We'd love you to consider giving generously to support this life changing, hope building work. 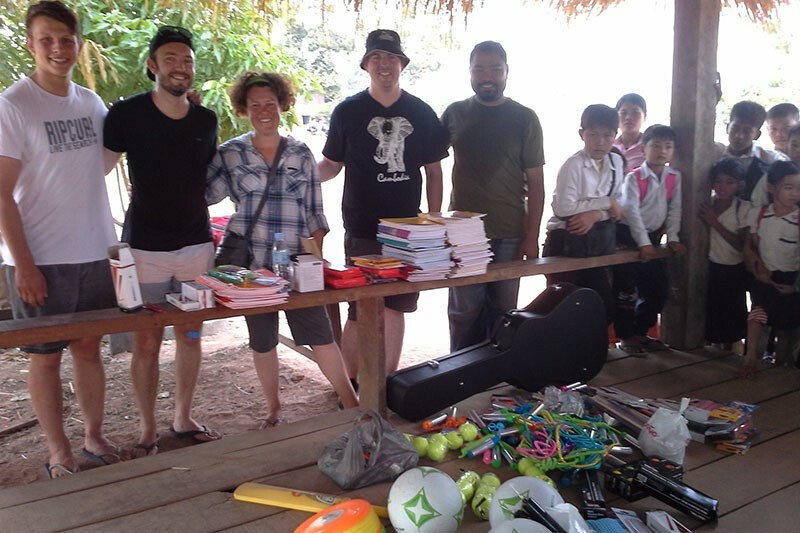 It is unrealistic that living in such poverty that the church and school can afford to support these staff, but with our assistance the church in OM is now able to use all collections that they receive to serve and assist the people of Oddar Meanchey. We are also supporting the development of future church leaders and students in education which will give them greater capacity for independence and sustainable income. 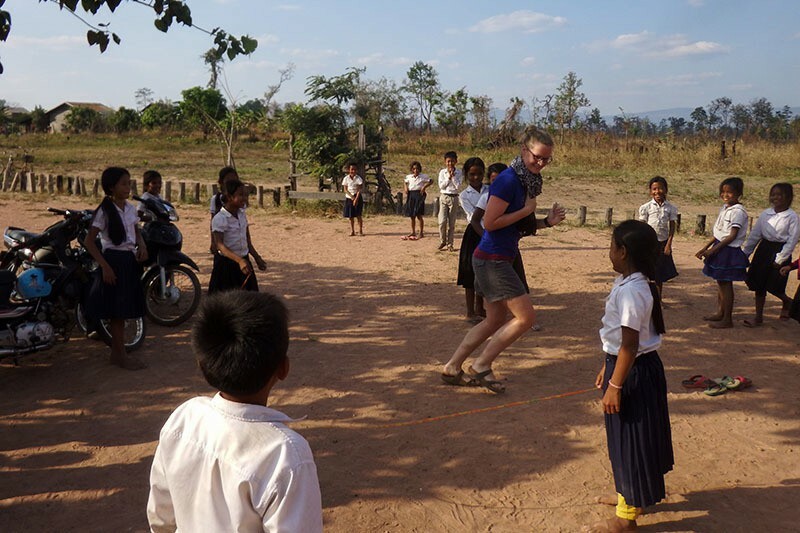 We have also supported exposure team members to travel to Cambodia where they would not have been otherwise able to travel. 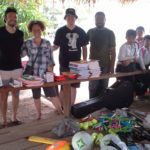 There are also a variety of other needs in terms of school supplies, pastor training, infrastructure and ongoing education costs which are able to be supported. We will of course be continually, in conjunction with our partners, be praying, reviewing and considering how we can best support now and into the future. As our support changes we will let everyone know and also update this page accordingly.